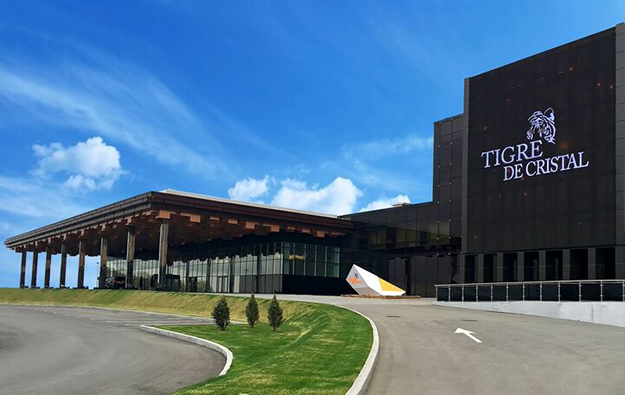 Hong Kong-listed Summit Ascent Holdings Ltd, the promoter of Russian casino resort Tigre de Cristal (pictured), has announced the resignation of deputy chairman John Wang. The company stated in a Thursday filing that Mr Wang had resigned both as executive director and deputy chairman with effect from April 12, “due to other business engagements”. “Mr Wang has confirmed that he has no disagreement with the board and there are no other matters in relation to his resignation that need to be brought to the attention of the stock exchange”, Summit Ascent said. According to Summit Ascent’s 2017 annual report, Mr Wang had been an executive director of the company since March 2011. 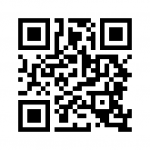 He was appointed as deputy chairman in July 2013 and before that, he was chairman from March 2011 to July 2013. It is a matter of public record that Mr Wang has been a business associate of Asian casino entrepreneur Lawrence Ho Yau Lung. Mr Wang served in top roles in companies headed by Mr Ho, including casino operator Melco Resorts and Entertainment Ltd and parent firm Melco International Development Ltd. Mr Ho was the main shareholder in Summit Ascent up to mid-2017, when he began selling off his stake in the firm. According to Summit Ascent’s 2017 annual report, Mr Wang was the firm’s second-largest shareholder, with a 10.84-percent stake in the company as of end-2017. By June 30, 2018, he had reduced his stake to 5.0 percent, but remained the group’s second largest shareholder, according to Summit Ascent’s 2018 interim report. On Monday, the largest-single shareholder in Summit Ascent, First Steamship Co Ltd, confirmed – as reported by Summit Ascent earlier this month – it was mulling disposing of its stake to an undisclosed suitor. The Taiwanese conglomerate said were it to achieve its asking price of HKD1.50 (US$0.191) per share it would realise at least HKD429 million (US$54.7 million) from the deal, representing a gain of approximately HKD123 million – excluding taxes and other relevant handling expenses – on its original investment.